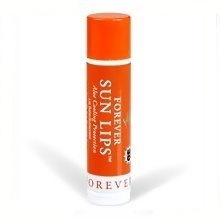 Forever Aloe Lips with Jojoba soothes, smoothes and moisturizes chapped and dry lips. Whether you are skiing, sunbathing, or enjoying the outdoors, its compact size makes it convenient to keep on hand. 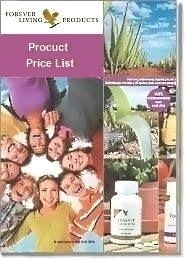 Moisturizing Aloe Vera based formula. The soothing properties of aloe vera are ideally suited to care for your lips. 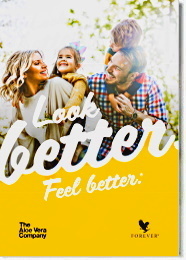 Aloe Vera, jojoba and beeswax combine to create the finest all-season lip product on the market today. 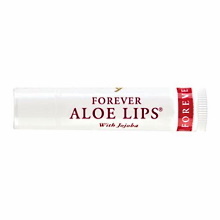 If your lips could talk, they’d ask for Forever Aloe Lips with Jojoba!